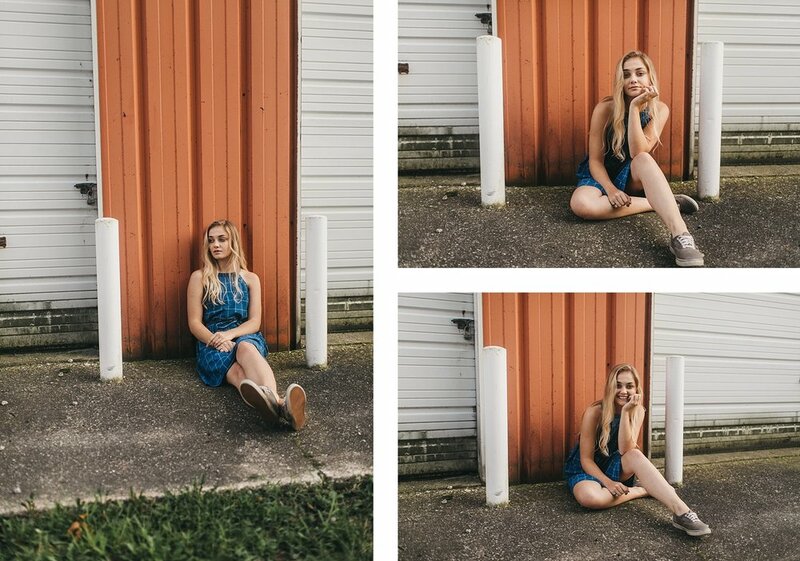 So I run my senior sessions a bit differently than you might expect -- I don't allow parents to come along. 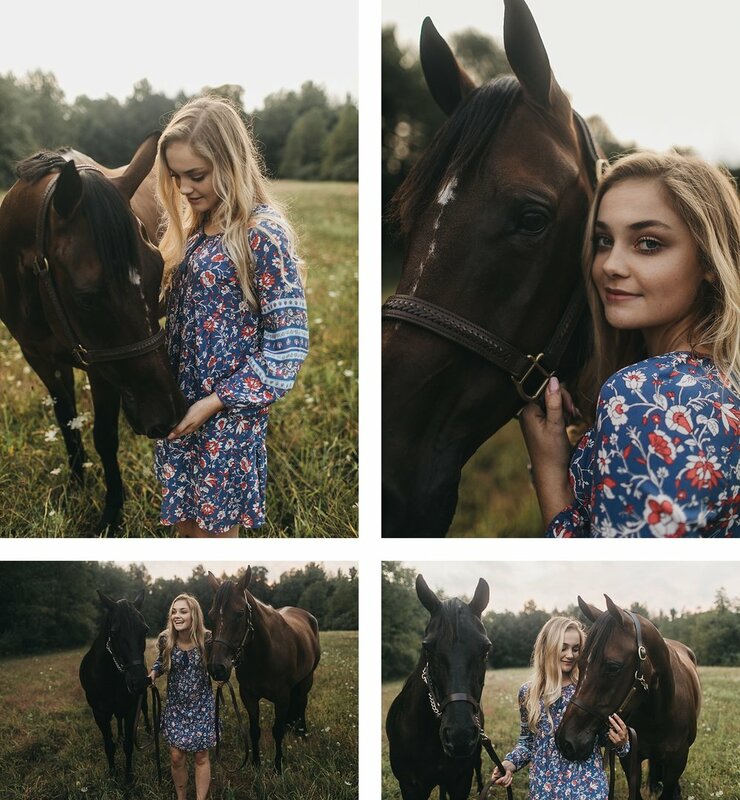 I believe that these young adults should be allowed to do things without their parents and why not start with their senior photos? Every single time I do these photos without parents the teenager says "I am so glad my mom didn't come, she would definitely be distracting." This goes along with my goal when taking portraits, I want to capture people for exactly who they are. Not who they are when they're posed, stiff as a board, with their mom in the back saying "chin down." Ashlynne found me on instagram and immediately knew that her and I would make a great pair. We spent time messaging on instagram about locations, outfits, makeup, etc... and her mother, Tracy, called me a couple of times as well, very understanding of my no parents rule. Thank you Ashlynne and Tracy for trusting me to capture these beautiful portraits -- the world needs more yous!